Raw honey – nature’s sweetest moisturizer and nectar of the Gods. Honey is delicious for your hair, skin and nails. It’s a beauty secret that goes back to ancient times, acting as a moisturizer, cleanser, exfoliator and even scar reducer. Raw honey is rich with nutrients, antioxidants and healing compounds. While many moisturizers tend to evaporate, honey does the opposite – it draws in moisture from the air and delivers it to your hair and skin. Raw honeys from Queen’s Harvest are unfiltered, unprocessed and 100% direct from the hive. 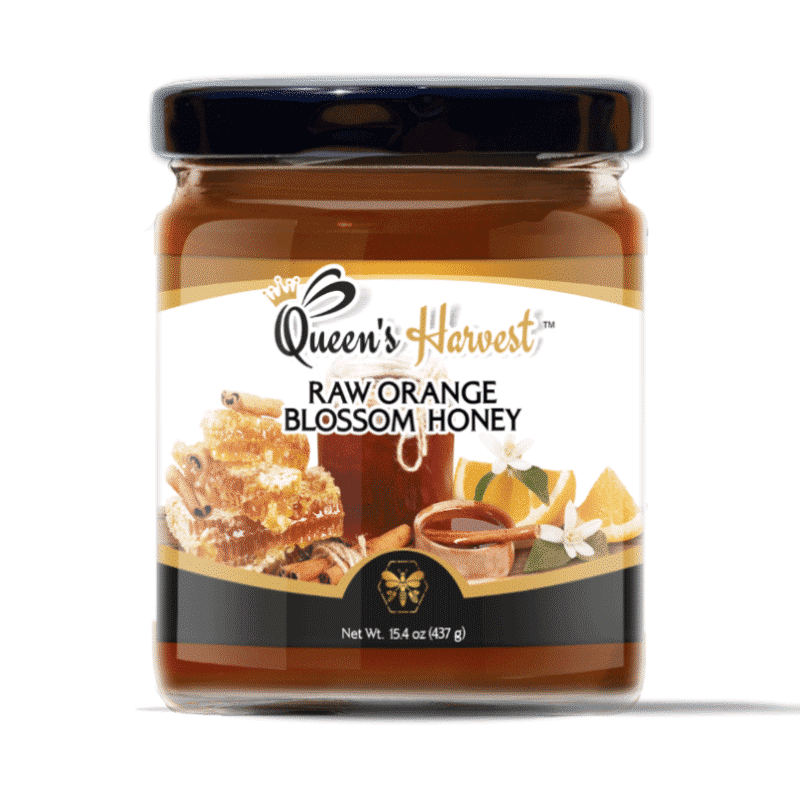 Queen’s Harvest also has incredible whipped honey and infused honey products. All raw. And all having honey health benefits that only raw honey provides. So, the next time you are in the marketing and looking for honey for sale, ensure you go with the raw honey. Where to buy raw honey? You can buy honey online, visit a local honey store or even care for your own hives. Raw honey’s super high enzyme count promotes digestive health, fights premature signs of aging and helps regulate blood pressure. It also provides a natural energy boost with high nutritional value. Enjoy excellent nutrition and the great taste of raw honey while supporting American bee-keepers. 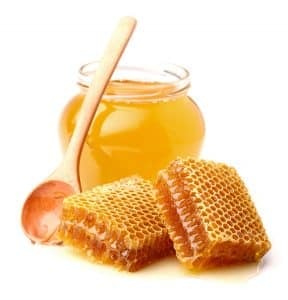 Contrast the many benefits of raw honey with processed sugars which play a major role in the development of chronic diseases, mood disorders, lower immune function and weight gain, while adding no nutritional value. Enjoy raw honey as part of your daily diet. Enjoy Raw honey – nature’s sweetest moisturizer!